Storyboards provide a visual “line of sight” through a development topic. 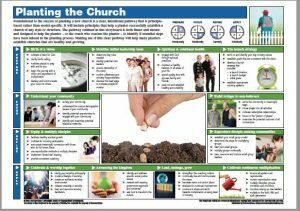 This ministry-specific storyboard on Planting the Church addresses the following Development Outcomes and Learning Objectives. 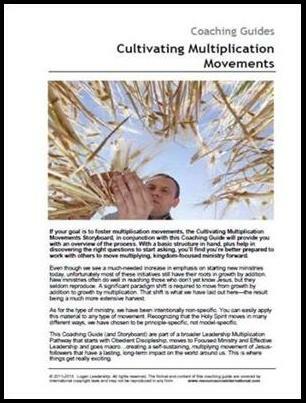 Prepare intentionally for the early stages of the Church plant. 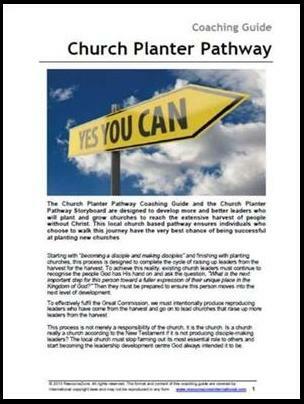 Engage relationally with the community chosen for the plant. 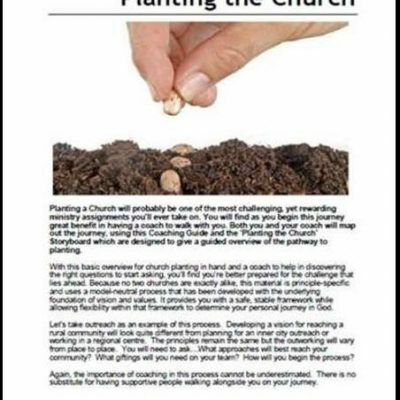 Establish carefully the foundations for a strong growing church after the initial planting stage. 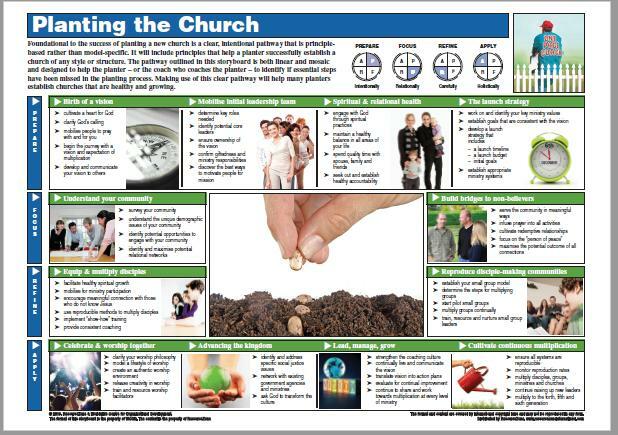 Grow holistically ensuring all the pieces of a healthy church are in place.Storyboard HeadingsBirth of a vision.